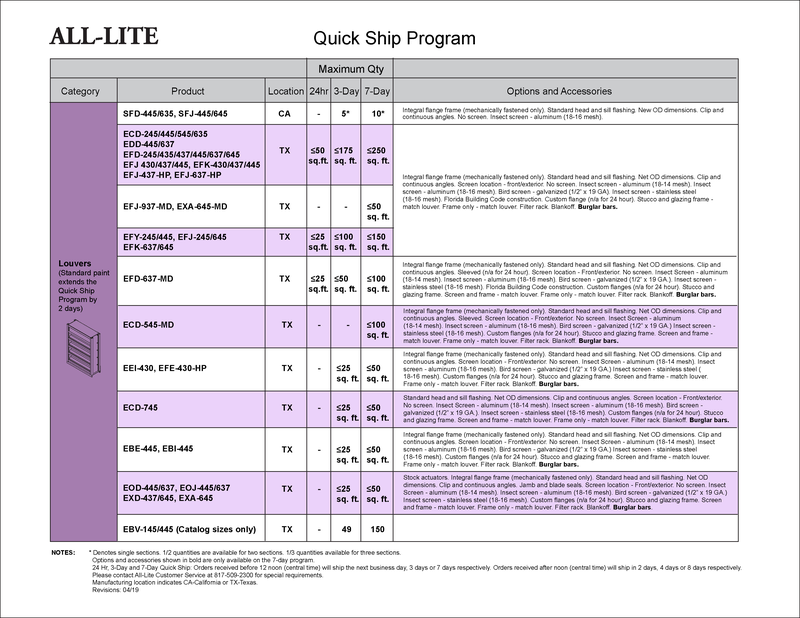 When our customers need their orders fast, All-Lite delivers with their Quick Ship Program. We can deliver our high quality louvers, dampers and noise control products when you need them. 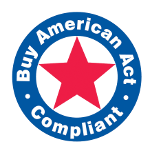 We offer several Quick Ship options.